JM Heating Services are a company based in Hertfordshire, but also branch out into London and the surrounding areas. 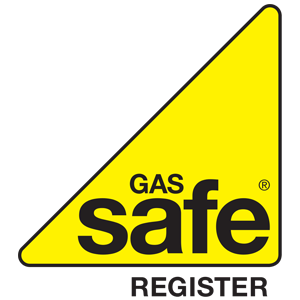 We cover all aspects of the plumbing, heating and gas sector, and always to the highest standard. 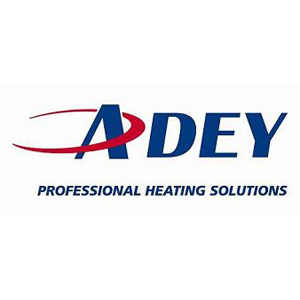 It can be anything from a tap replacement to a full central heating installation. 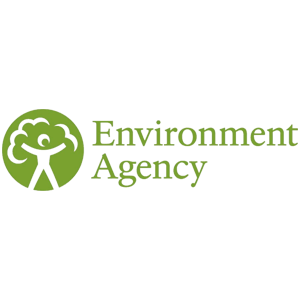 We have a vast range of experience in the trade as we have been able to look after and maintain domestic households, as well as engineer full site refurbishments. We are punctual, tidy, friendly, knowledgeable and honest. Have a look at our reviews/testimonials left by our customers to see how they found their experience with us! 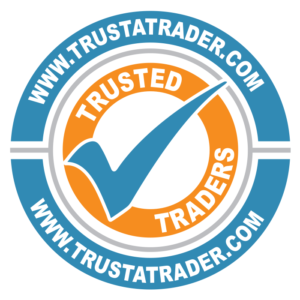 JMHS are proud members of both Trustatrader and Checkatrade, two companies that thoroughly vet and inspect tradesman before uploading them on to their website amongst other highly recommended tradesmen where reputation really does matter. 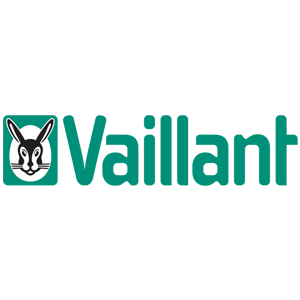 We are also Vaillant Advanced members which means we are able to offer a 7 years warranty on all of their boilers as a standard. 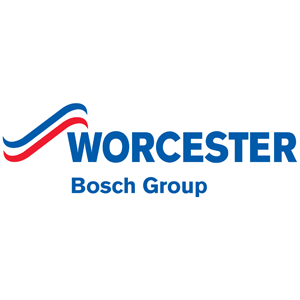 We do not only install Vaillant boilers, we are able to install any make of boiler from Baxis, all the way to Vokeras and Worcesters. We do also offer an OOH – Out Of Hours service which means we are available for emergency call outs. So, should your home develop a leak in the middle of the night or if the boiler decides to pack up on a cold winters evening, we are only a phone call away!